Some of you may know that every year I organize a two-day tour in March, to Chickamauga. This year, the dates are March 10-11, 2017. We will be exploring the new Georgia Park at Resaca, and then spending a day on the field of Chickamauga. We have room for 55 on the bus. Currently 21 folks have signed up. We usually fill up by the end of February. 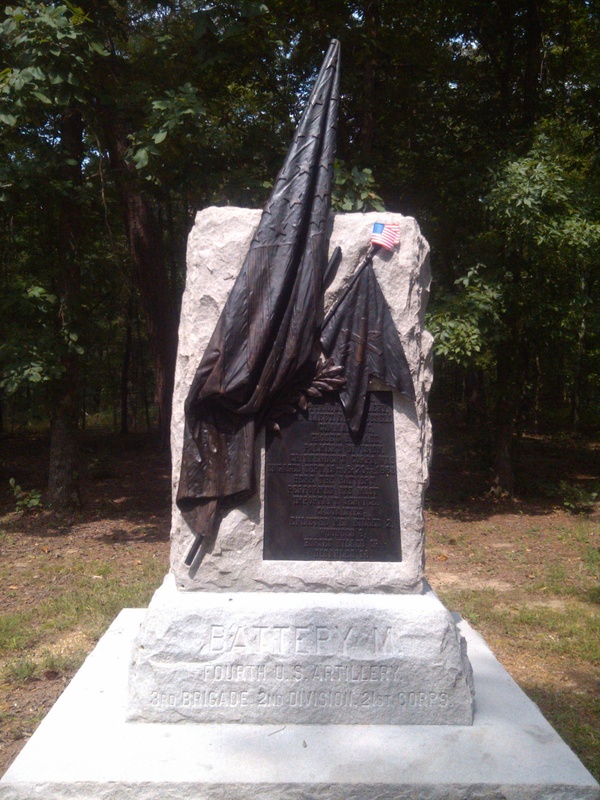 This entry was posted in Emerging Civil War and tagged battlefields, Chickamauga, National Park Service, Resaca. Bookmark the permalink.